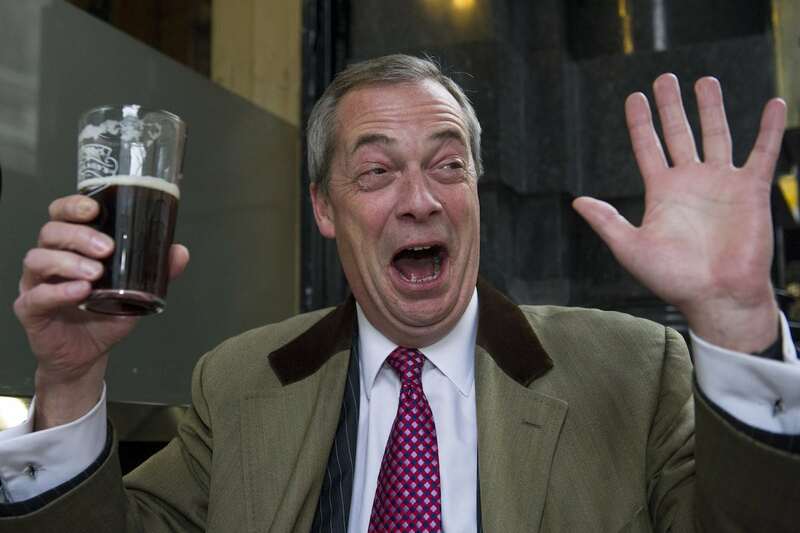 Not a single baby in Britain was given the name ‘Nigel’ last year, official figures show, and it could all be down to former UKIP leader Nigel Farage. According to the Office for National Statistics (ONS) Oliver is now the most popular name for boys in Britain, but names such as Corbyn and Jacob are growing in popularity. Harry and George ranked highly in a nod to the royal family, and Noah and Charlie have also been rising in popularity. But it’s grim news for the Nigels of the country. Not one baby was given the name Nigel, and according to sources it’s all down to one factor. James McGrory, of pro-EU Open Britain, told The Sun : “It seems he caused a backlash.